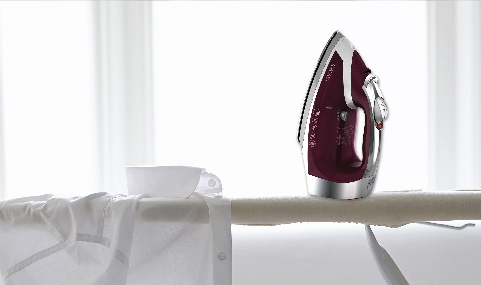 Effortless ironing starts with the BLACK+DECKER Xpress Steam™ Cord Reel Iron featuring Smartstream™ technology. 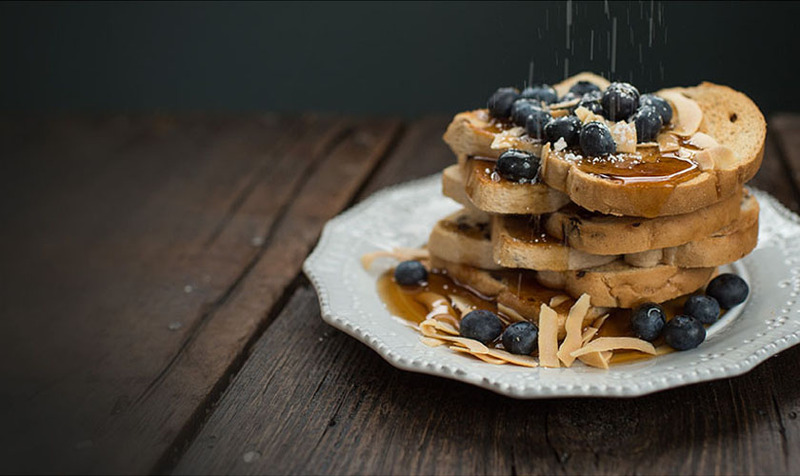 One dial control allows you to control both steam level and temperature, enabling the perfect amount of steam and heat for each fabric type. 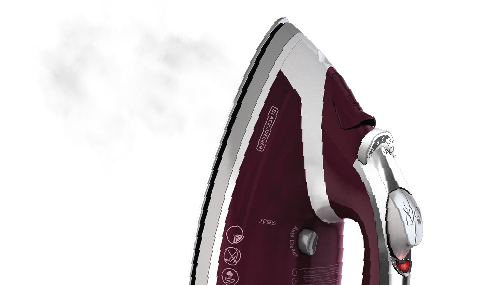 Professional steam levels help smooth even the deepest wrinkles, and the vertical steam capabilities allow you to use your iron like a steamer for quick touch-ups. Auto shut-off is also included for added safety and peace of mind. The retractable cord reel swiftly and easily winds into the housing on the heel of the iron for a convenient storage solution.